Raven Pride lost her father at an early age and we sent to live with her Grandmother. But when she starts seeing things, her Grandmother forbids her to leave the house trying to protect the girl. But what teen would just sit around the house? 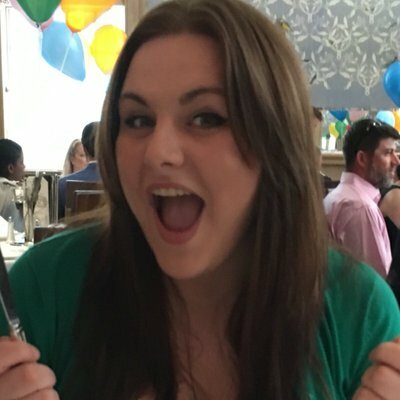 She does get out every once in a while and meets a young girl that was murdered. Raven starts looking into this and learns that there have been several deaths. Raven meets two guys, one living and the other dead, that help her investigation and maybe stir her heart at the same time. But things get very complicated when Raven’s cruel uncle takes over running the house. 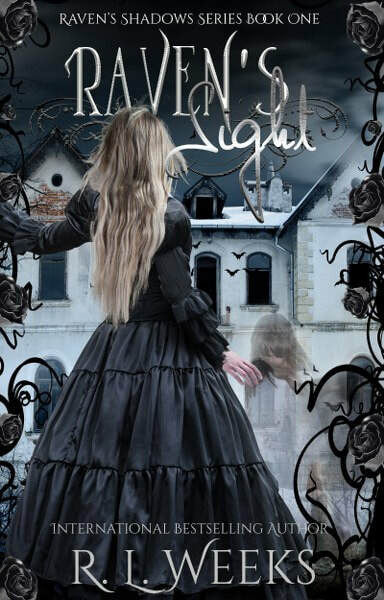 This is a great story that took me back to the Victorian era with a great paranormal, ghostly twist. I felt for Raven and really wanted the best for her, I mean how hard would it be to have the ability to see the dead especially during that time. I loved the mystery of who was killing the kids. I had some ideas but was always wrong. And her uncle, talk about pure evil!! I loved this story. Its wells written, drew me in quickly, and left me breathlessly turning the last page. I love how there is a touch of romance but it’s not over done like so many books. 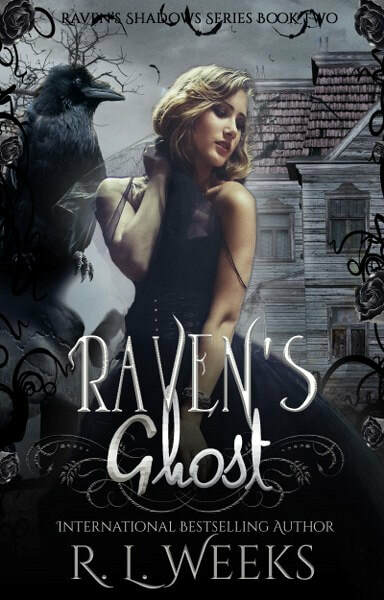 I can’t wait to get my hands on a copy of Raven’s Ghost and see what happens to Raven next.